Planning on hosting a business event? Book a local caterer who understands what food your attendees will love and remember. Upcoming corporate/business event? Need a local caterer? 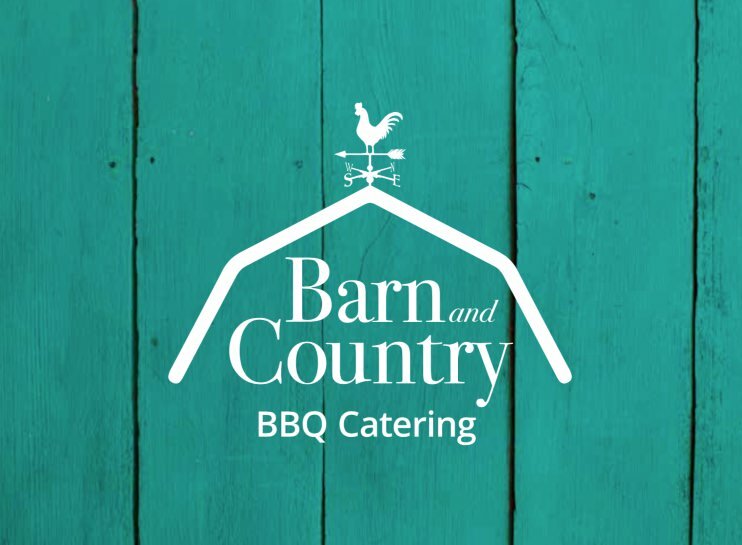 If you’d like to view the full catering menu for Barn and Country Catering, please read more here. Belleville, Hastings County and Prince Edward County are super lucky to have such a tremendously capable catering company on hand for weddings, corporate events and family affairs as there’s simply no parallel in quality of food, service, friendliness and professionalism. 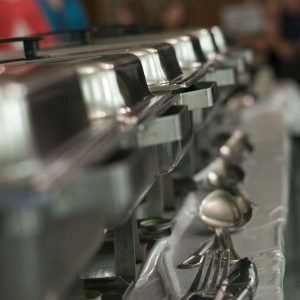 Need catering services in Belleville, Ontario? Corporate events are due for an upgrade. 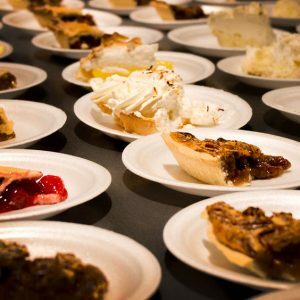 Besides getting a guest speaker like Gary Vee to entertain and engage your attendees, the next best thing would be to bring in the best local caterer in the Belleville area for an amazing feast. Thanks to Barn and Country’s amazingly expansive menu options, you have the flexibility to choose from multiple main courses, multiple side dishes, and an unparalleled selection of desserts. The bottom line is that we’re salivating just looking at the menu. We realize you’re busy, so we’ll try to help make the process of booking a corporate or business event caterer as easy as we can. With our online menu form (See here) you can fill in all of the necessary details for your event, and include all of the dishes you’d like us to cater for you. Or if you have any questions at all, please fill in form here to ask. We’ll respond to you as soon as possible to make sure you have all of the answers you need to make a fully informed decision. Also, you can check out our services page. 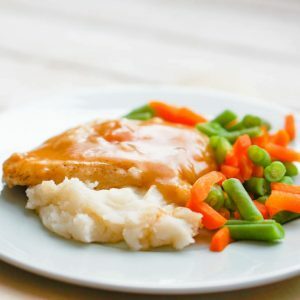 Copyright All Rights Reserved © 2019 - Belleville Catering: Corporate & Wedding Catering Companies.